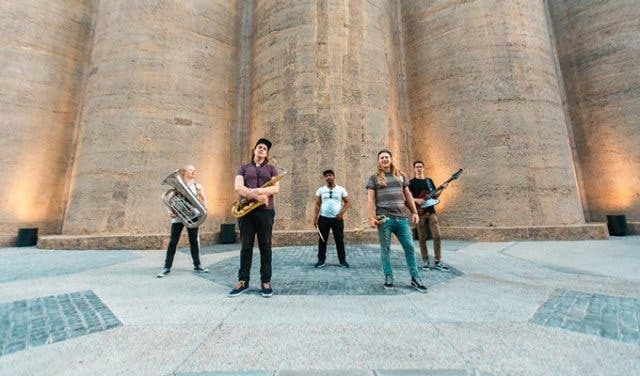 Enjoy a picnic basket fresh from Boschendal’s Werf Food Garden while listening to a live performance by Nomadic Orchestra in the moonlight on the Rhone Rose Garden lawn at Boschendal on 22 December 2018, 6pm–9:30pm. 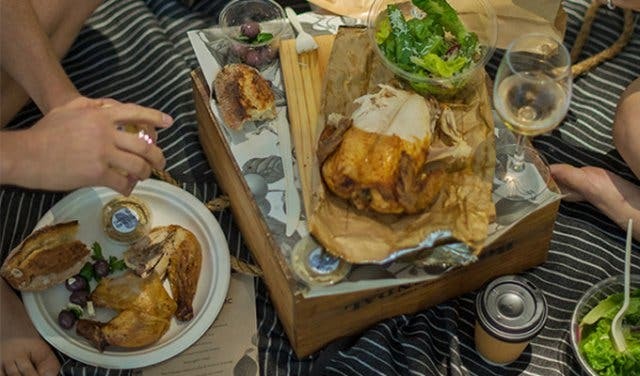 Picnic baskets are filled with Boschendal’s natural farm produce. You can expect delicate pates, freshly baked bread, salads from the Werf Food Garden, coronation chicken, a selection of cold meats, homemade preserves and a dessert in your basket. It costs R750 for a picnic basket for two, R425 for a picnic basket for one. Picnic baskets cost R150 for kids under 10. 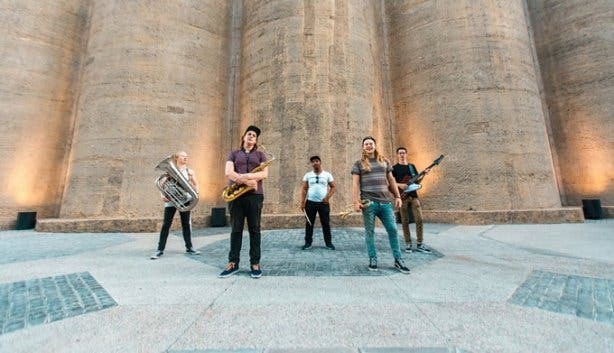 This includes the live show by Nomadic Orchestra. Boschendal reminds guests that the nights can get chilly, so bring something warm. Pack the perfect picnic and head out to these great picnic spots. 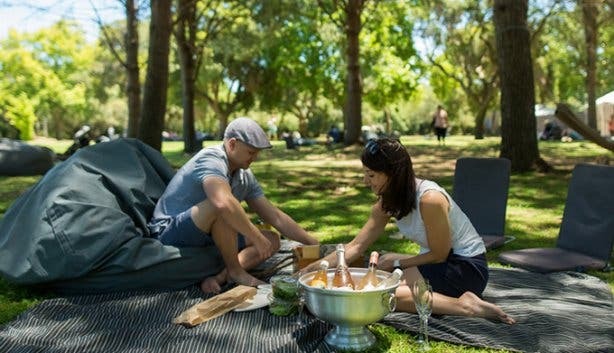 Experience a little bit of France in the Western Cape and stay a night over in Franschhoek. 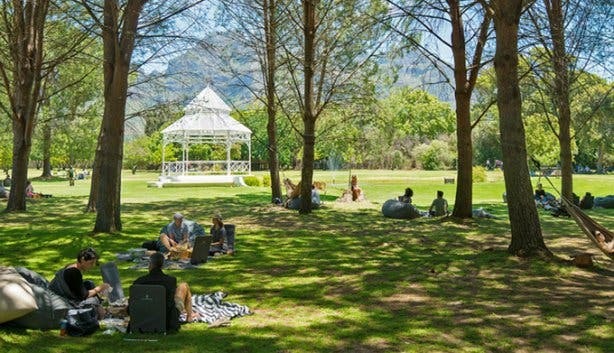 See what else there is to experience at Boschendal.